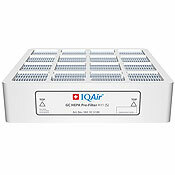 IQAir GC Replacment H11S HEPA-Type Pre Filters for the IQAir GC Series and Dental Series air purifiers. Filter #102-10-12-00. (Item #102-10-12-00) 98% efficient. Replace every 6-13 months depending on use. 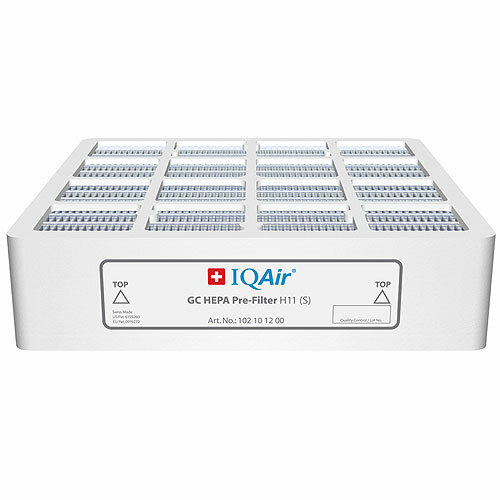 IQAir GC H11S HEPA-Type Pre Filters are the replacement pre filters for the IQAir GC Series and Dental Series air purifiers. They eliminate micro- and nano-particles such as allergens, smoke, bacteria and viruses. Filter #102-10-12-00.